To apply, start at the bottom of the lashes and carefully wiggle it onto the bottom to hook the bristles onto the lashes and then gently swipe it up to the tip. The hollowed brush idea is quite clever, and it works, it really does give your lashes a good coating when applying it and personally I think that minimises the need for a second coat. I do find that you have to be gentle when applying it as you can easily apply too much at once, but as I've only tested it a couple of times so far it may still be in "new mascara syndrome" where it takes a few more uses for things to fully get into swing (anyone get what I mean or am I talking rubbish here?). 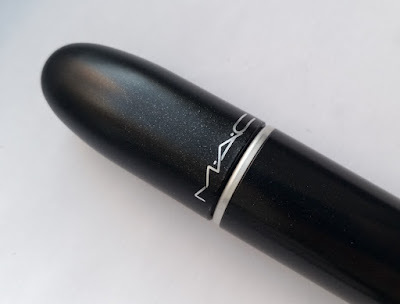 The product itself is highly pigmented, leaving the lashes jet black straight away, another reason why one coat is probably better with this particular mascara. 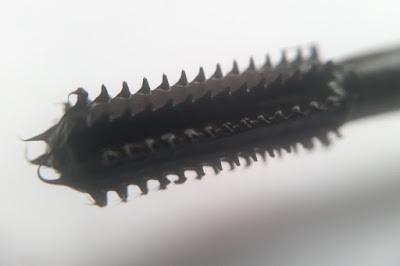 The bristles on the brush are pretty short, so if you over-apply it slightly your lashes can get stuck together. I recommend having a comb brush to hand 'just incase' when you apply this. You won't have to reach for it every time once you get the hang of it, but you may whilst you're still getting used to the brush. The formula itself isn't too thick, but I'd say the formula is on the edge of watery-average, leaning slightly closer to average consistency. Once on, lashes are instantly volumised and curled. I don't find that it adds as much in length as it does volume and curl, the volume in particular being fantastic. I have found that Upward Lash manages to hold the curl of the lashes throughout the day which is fab. The only real downside for me really is the under-eye smudge that I got whilst wearing it. However, I'm not going to complain too much about this as I have spoken about this in the past on the blog with different mascaras and suggested methods to overcome it, so it isn't an unsolvable issue. If you do encounter this a lot, you can try using a gel based eye cream rather than a creamy product or try using powder under the eyes too. These tricks usually work for me and greatly decreased the amount of smudge next time I wore this product. Overall, I'm really liking Upward Lash. What I would say though is that this is probably the type of a mascara you should use once you have had enough practice with using mascara in general. If you are not the mascara wearing kind of person or you are looking to try it for the first time, the technique may be a bit more confusing to get used to and you may end up with clumping instead. If you are a mascara pro though this should be easier to get the hang of and is one that I do recommend checking out at least once. Once you get your technique down, Upward Lash can create some magic. You can purchase MAC's Upward Lash Mascara from Debenhams. What are your thoughts on the MAC Upward Lash Mascara? What is your favourite mascara? 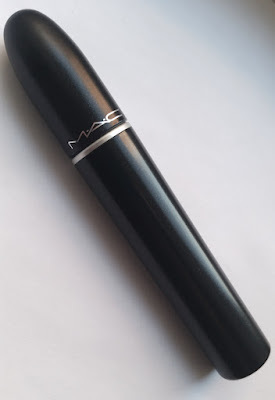 I've never tried a mascara from MAC before but this one looks like something I would love!